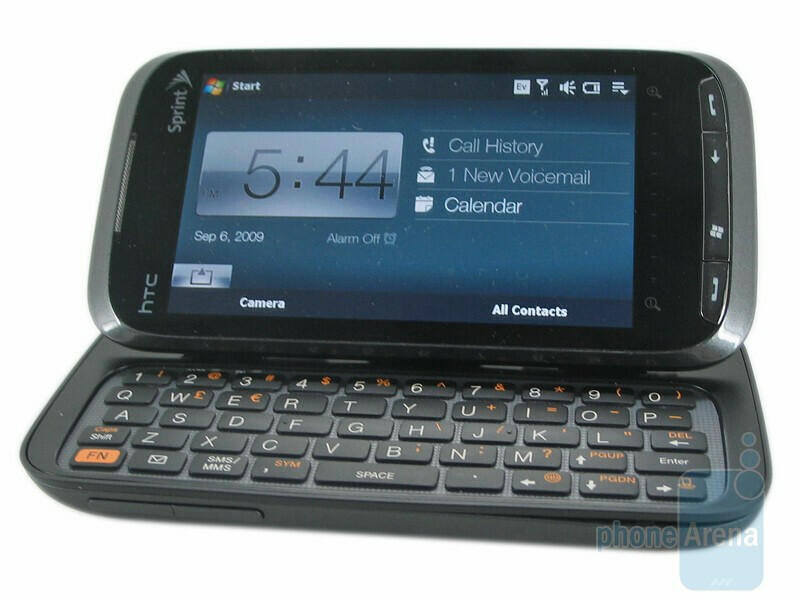 Sprint is set to release the HTC Touch Pro2, making it the second national carrier behind T-Mobile to release the business titan and the first time we will see it on a proper 3G network. The Sprint version is largely the same as what we’d seen in the international and T-Mobile versions, but there are two main differences. First off is obviously the radio. 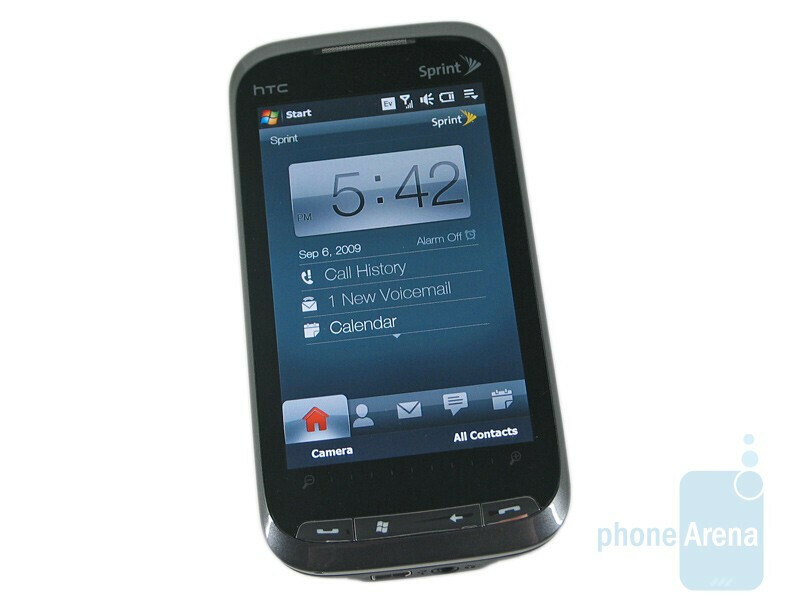 This is the CDMA version, but unlike its Touch Pro predecessor it also packs a GSM radio, making it a true world device. In keeping with Sprint’s open philosophy, the Touch Pro2’s GSM radio is unlocked, meaning that you can pop in your own SIM when across the pond. It should be noted however that it doesn’t support US GSM bands, meaning you won’t be able to use it on T-Mobile or AT&T domestically. The other noticeable (and very welcome) change is the inclusion of a 3.5mm audio jack. We knew this was coming, but it’s always nice to see it in the flesh. This immediately makes Sprint’s Touch Pro2 a much better media device than the previous variants. With the massive 3.6”, 480x800 pixel display the Touch Pro2 is a formidable video player, especially since there are programs like CorePlayer which will bring XviD support to the device. We’re still not crazy about HTC’s stock music player application, but again third-party players are available to fill in. As is common with variants, Sprint’s Touch Pro2 has gotten a visual makeover as well. We have to say, unless AT&T really knocks it out of the park we’re digging the Sprint design the best. The chrome bezel we found on Sprint’s Touch Pro and the original Touch Pro2 is thankfully gone, replaced by a much more attractive and understated gunmetal trim. We were never a fan of the contrasting colors, although we can’t say we were incredibly excited about T-Mobile’s bronze makeover either. The back features a very contemporary speaker cutout (or faux cutout, more realistically) with orange accenting that we really like. ok so define "not for the average consumer." Hard to use/understand? 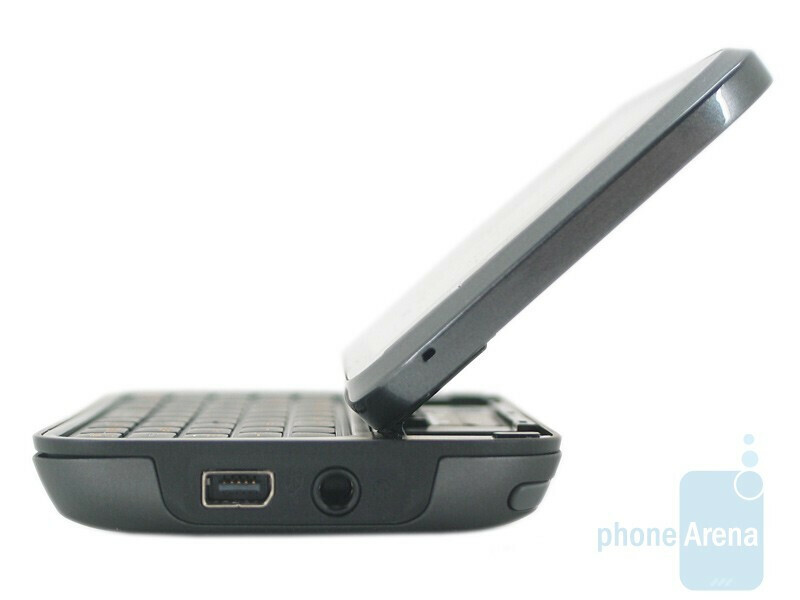 Why does a good business phone need to be hard to use? I need stellar contact management, calendar, internet access, and the ability to read excel. 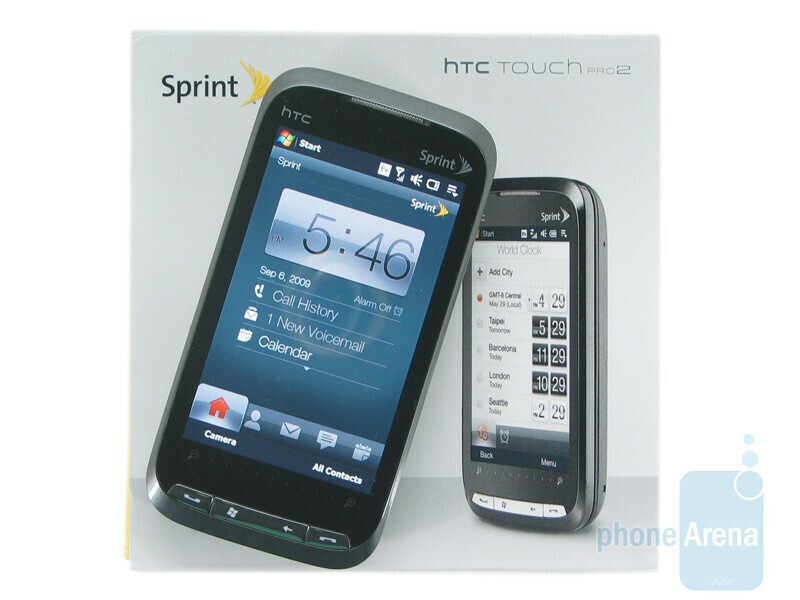 Well, there are a couple of differences I've noticed between TMO's version and Sprint's. I've been using TMO's version for two weeks, and was testing the Sprint version all weekend (for work purposes). The TMO's version seems to sync flawlessly with both my Jawbone headset, as well as with my vehicle. Callers had no problems hearing me. With the Sprint version, I've had to power my headset on/off and back and forth, just to get it to sync (still get sync errors when attempting to with handsfree in car). And I call people on the Sprint version while using Bluetooth, they constantly say that I am cutting out, and that they can barely hear me (didn't have this problem with the Sprint Tour, so I can't say that it's a network issue). The other issue is the UI. I haven't had to reset/restart the TMO version not once (even while running multiple programs). The Sprint version, in just 3 days, has had to be reset 3 different times due to freezing or lagging. Just something to think about when comparing the two (true comparison should be about functionality and usability, not just looks). Does this device have good battery life or is it comparable to the touch pro/sprint. Also does the TP2 have a flash with the camera? No, it does not have a flash with the Camera. As far as the battery life, I'd say it is about average, what you would typically expect from a WINMO smart phone but is an improvement over the original. It really all comes down to how you plan to use it (wifi, GPS, BT). So long as they don't cripple it like they did the original TouchPro, I imagine it'll be pretty similar. 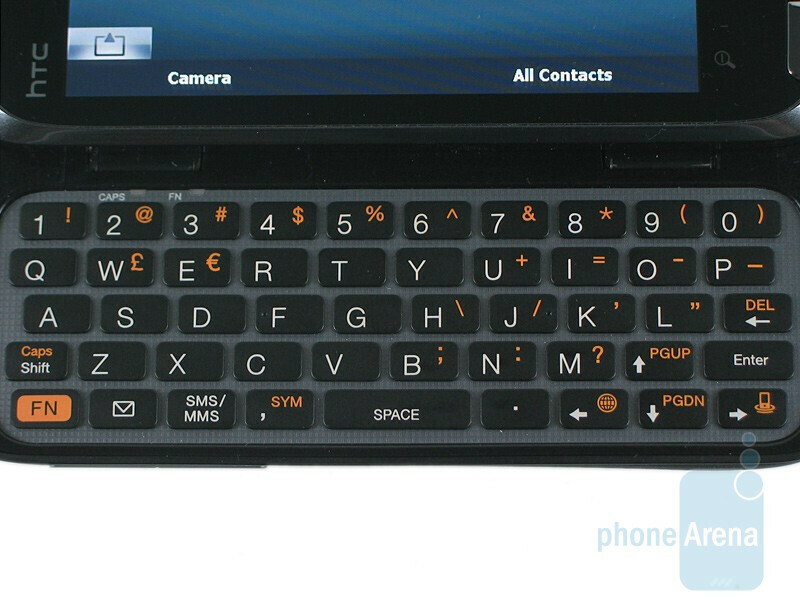 With the new Touch Pro 2, can someone confirm how this unit 'syncs' with MS-Outlook on a stand alone desktop? I have a 3yr + old 6700 that drops in to a craddle, to sync and charge. Don't see a cradle with the TP2, looks ike a dangle USB cable? 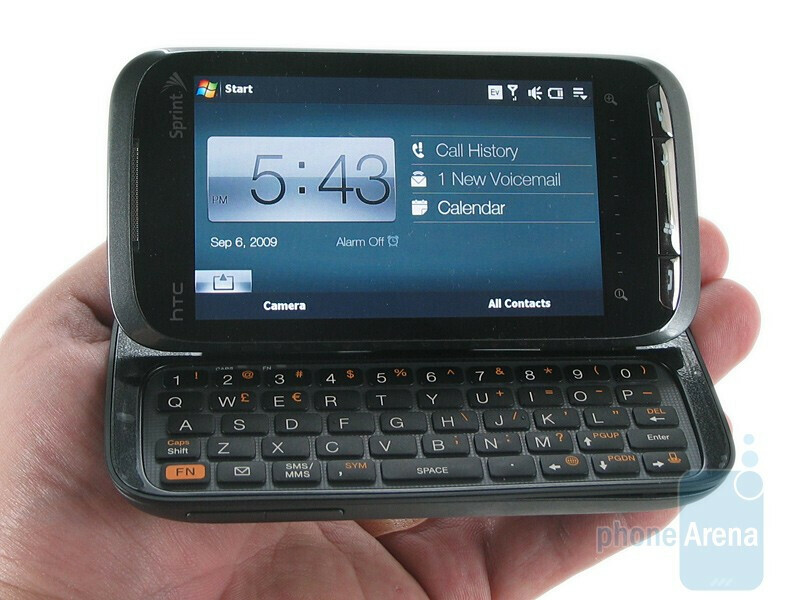 A problem with Palm Pre is no full Outlook sync of Contacts, Mail, Notes and Calendar. Are all of these sync'd with the TP2, and how? The 6700 uses MS ActiveSync. Don't have/want a web sync link, for all four, needs to sync with the stand alone PC with Outlook. Does that USB connection sync and charge, at same time (overnight plug in for full charging)? No cradle option? (it's so nice to drop in and be done, and not have to plug in a cord). Got mine baby! What a dream phone! Video on this thing is like having a pocket hi-def TV...amazing.